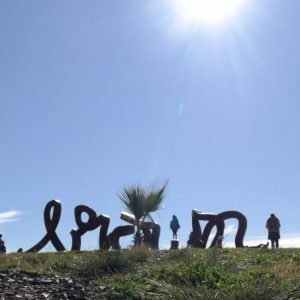 Our network reaches out to support educators across the ACT region with events held each term in different locations to reflect practice, make connections, inspire and be inspired by the educational project of Reggio Emilia. Our network, being in the Bush Capital, also has a strong alliance with nature based pedagogies and together we work to promote the rights and potentials of young children in the Canberra district. Events include professional development sessions, conferences and opportunities to connect with fellow practitioners. These events are promoted on the REAIE website. We welcome new members and educators across all educational settings. 3 meetings will be held in 2018 at various centres around Canberra.